Cornered by The Justice League while in the middle of a mission, The Suicide Squad have only two choices - get blown up by The Wall or hold on long enough for Rick Flagg to air-lift them out of there. It's not much of a chance but there is one thing The Suicide Squad has that The Justice League doesn't - nothing to lose for trying. This issue is much more in line with what I expected from this series when I first heard of the concept - mindless action with an emphasis on the 'mindless' aspect of the action. 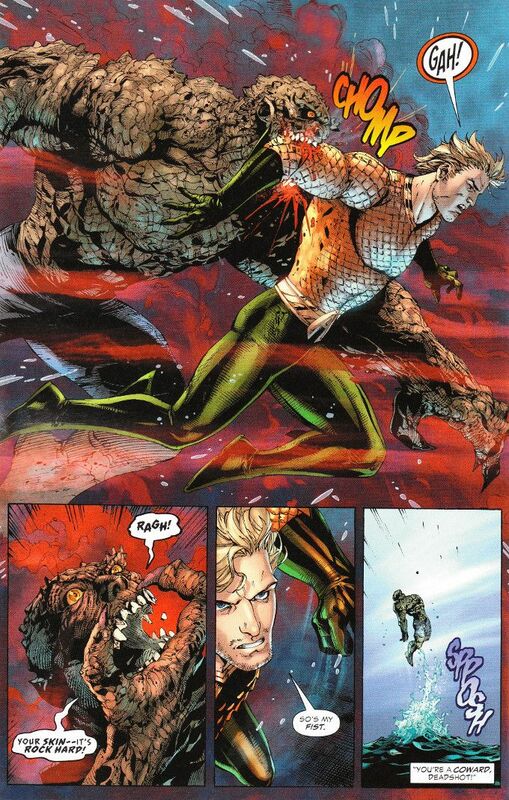 Most of battles here are anti-climactic, though there are a few amusing moments such as Aquaman's fight with Killer Croc. Unfortunately, most of the Justice League members here seem horribly out of character, with an unusually vicious Batman telling Deadshot he'll never be more than a common killer and a horrifically judgmental Wonder Woman telling Harley Quinn that she could never be friends with a deranged killer. This is ignoring the continuity problems I've heard about from other reviewers, such as Batman's commendation of Deadshot ringing false given a recent storyline when Batman tried to offer a group of criminals - including Floyd Lawton - a shot at redemption as part of his team! At least the artwork looks good, but that's damning with faint praise. Tony S. Daniel, Sandu Florea and Alex Sinclair do a fantastic job depicting the spectacle of battle. Shame there's not much more to this comic than that. 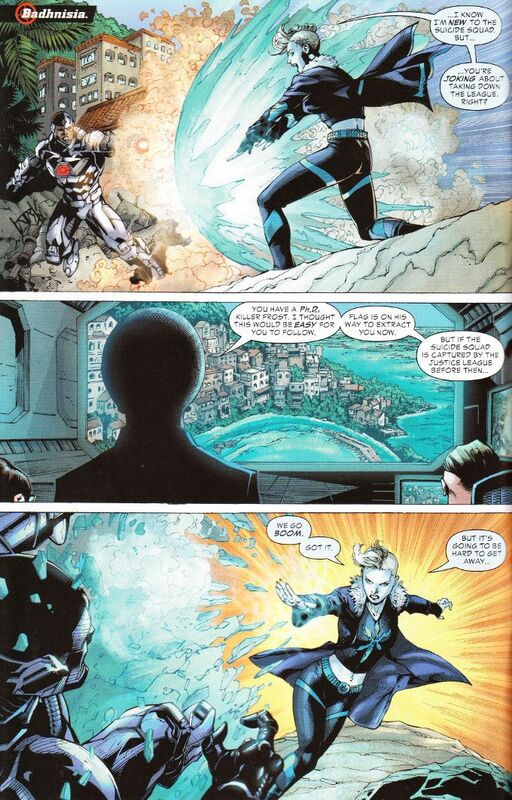 I'm uncertain at this point if I'll bother picking up Issue 3, despite the strong first issue.